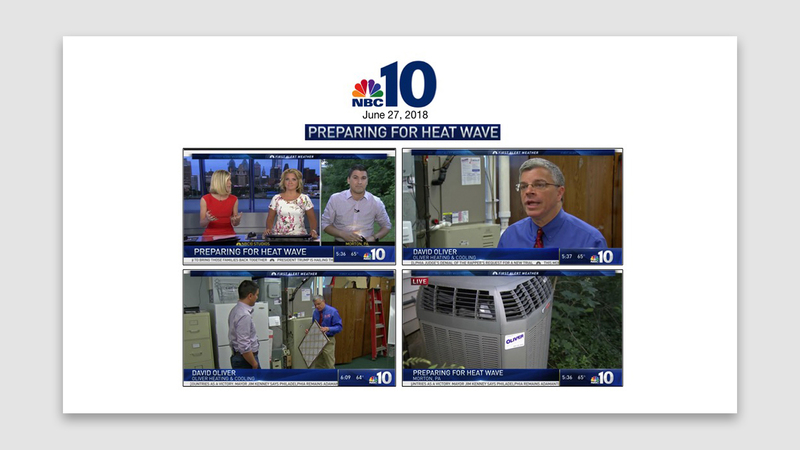 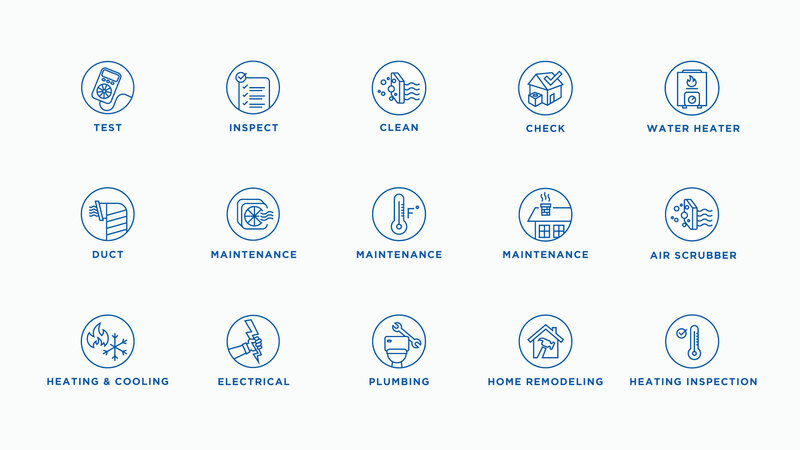 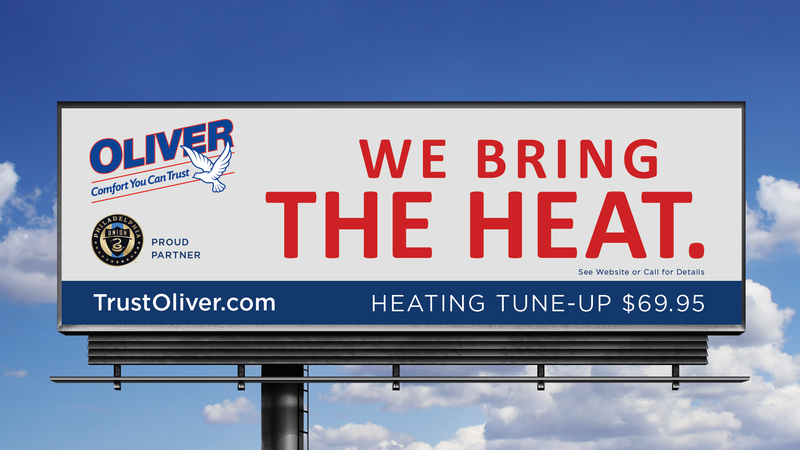 Oliver Heating, Cooling, Plumbing, Electrical and Remodeling is a home services provider in the Delaware Valley with a rich history and an authentic commitment to their customers and quality of service. 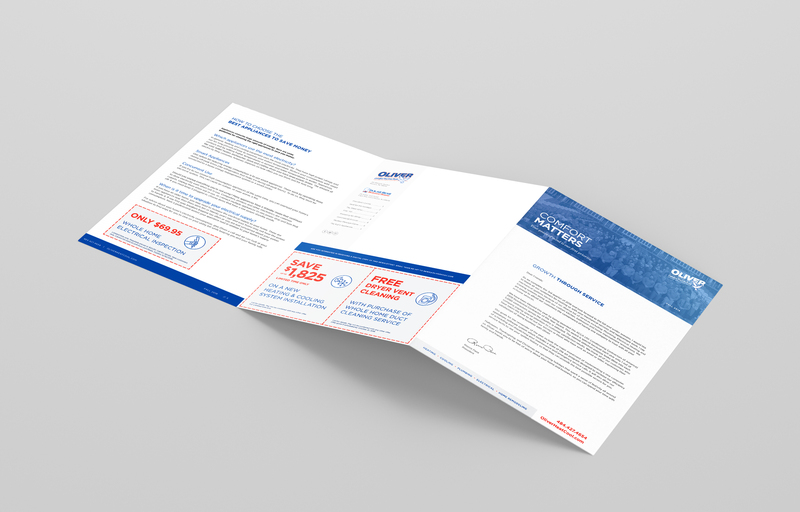 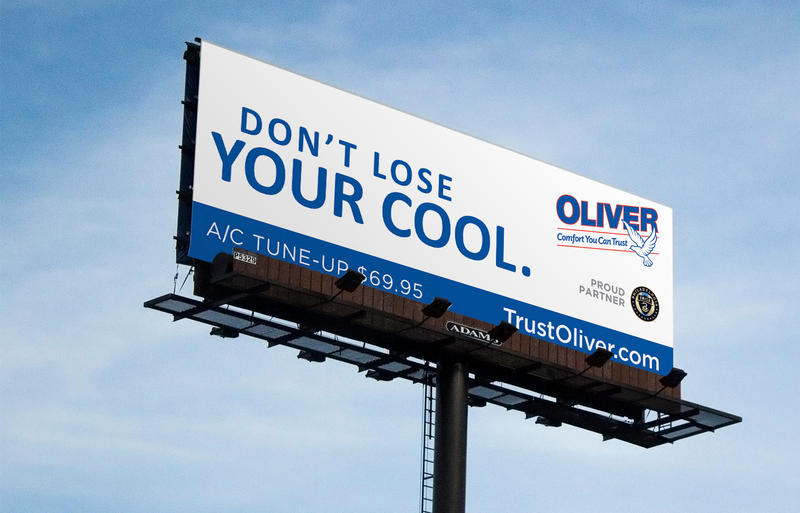 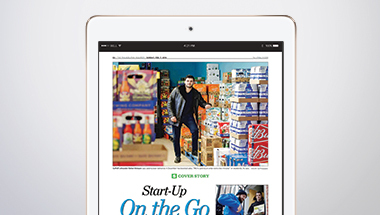 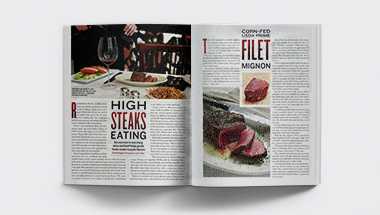 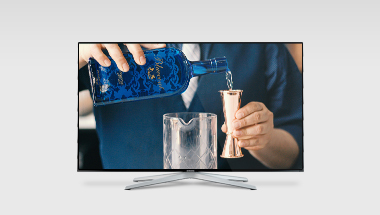 As part of our fully integrated partnership, we refreshed the look and feel of Oliver’s advertising creative, worked with the company on a comprehensive brand promises review process and provided a strategic media plan that includes digital radio, print, out of home, television and online advertising. 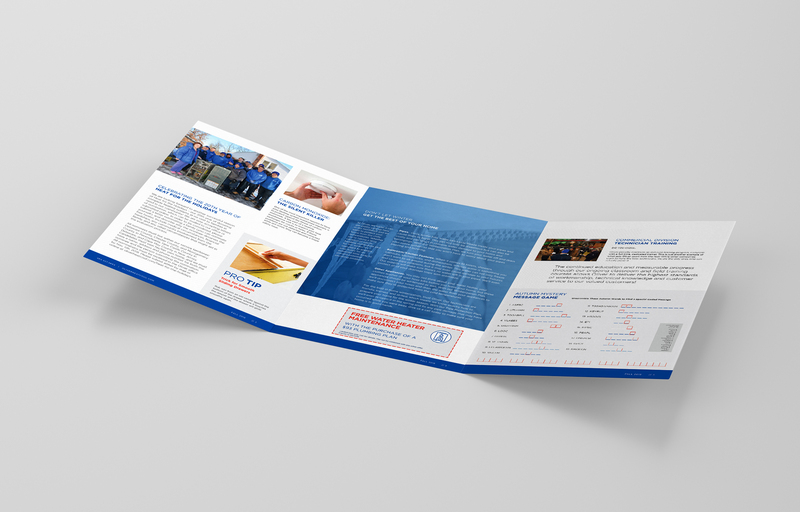 In conjunction with this we also created an ongoing social media strategy and seasonal PR campaigns. 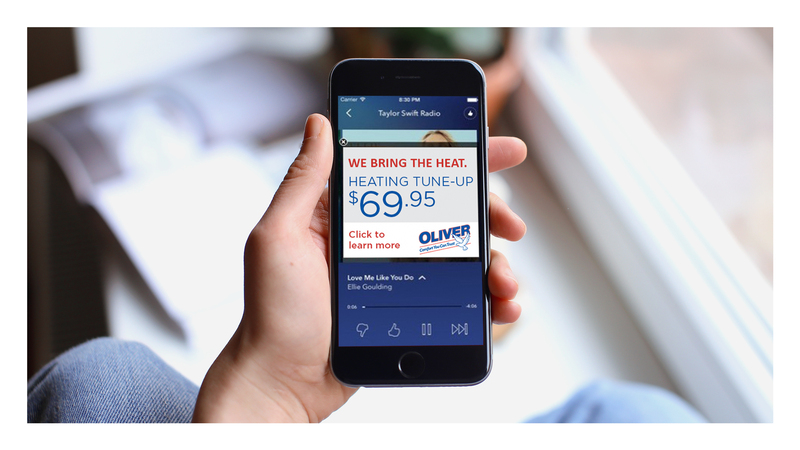 Our PR campaigns for Oliver position the company as the leading home expert for cooling and heating needs. 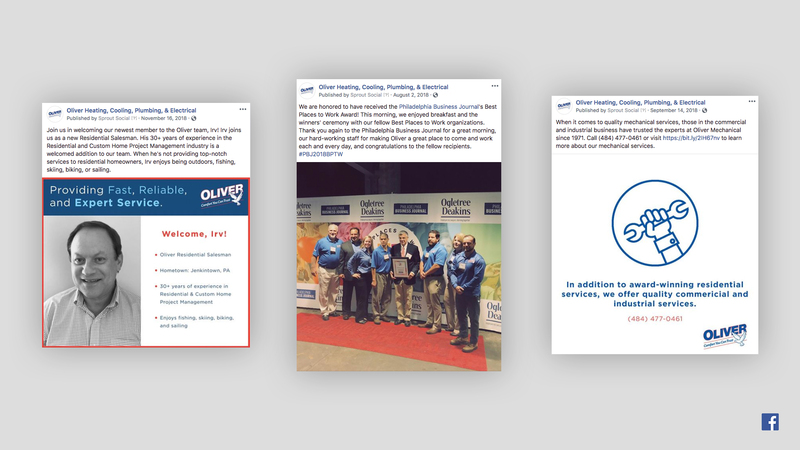 We connected with local media outlets to promote the relevant services for each season as well as highlight Oliver’s promotions and initiatives to make their target audience aware of all the great work that they do. 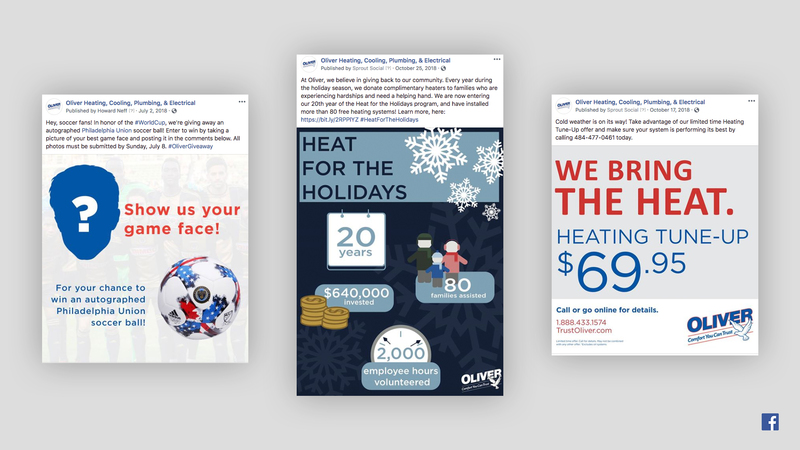 In January 2019, Oliver celebrated their 20th season of their “Heat for the Holidays” initiative and gave the gift of a warmth to families in need throughout the community. 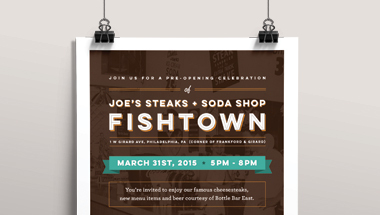 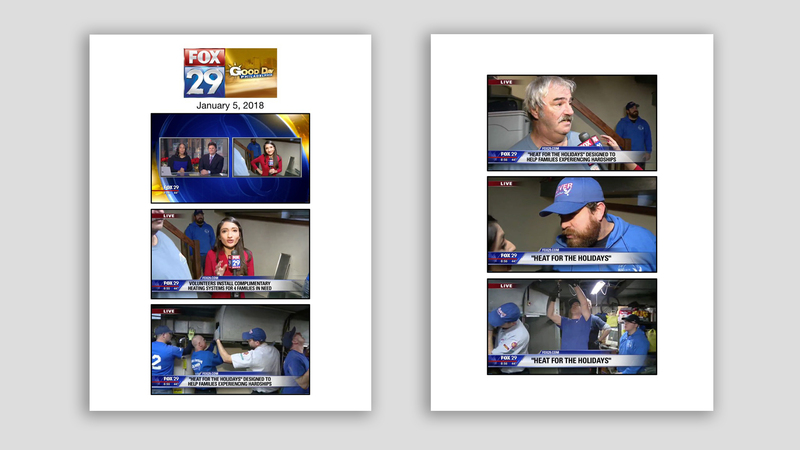 The Neff PR team secured coverage on FOX 29, NBC10 and 6ABC, who shared the news of this “Philly Proud”, feel good story, making it the most successful year of the program to date. 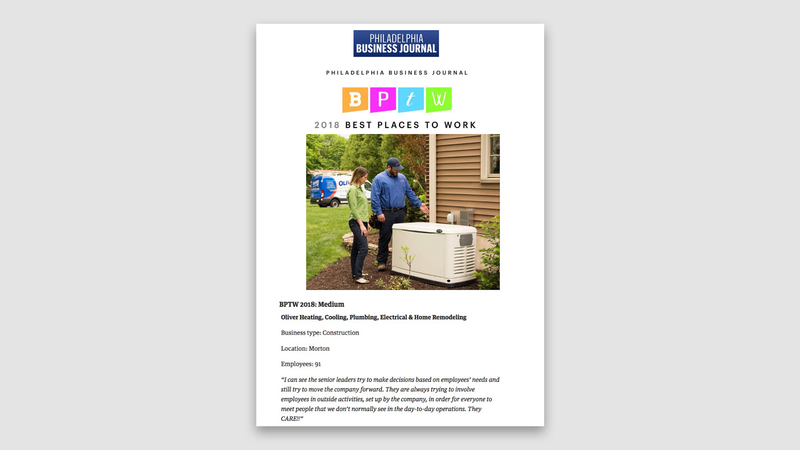 As part of our efforts, the team also secured a service technician ride-along segment on NBC10 and landed a “Best Places to Work 2018” nomination from the Philadelphia Business Journal. 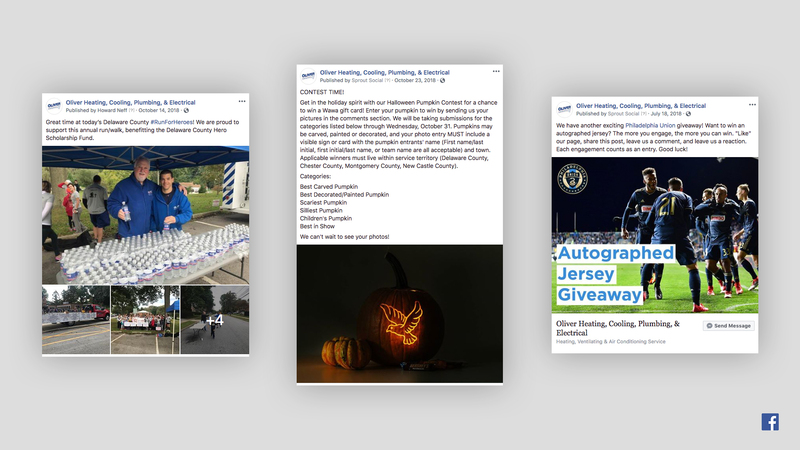 Our social media team collaborates with Oliver for ongoing social media strategy, which includes both organic content and paid advertising campaigns. 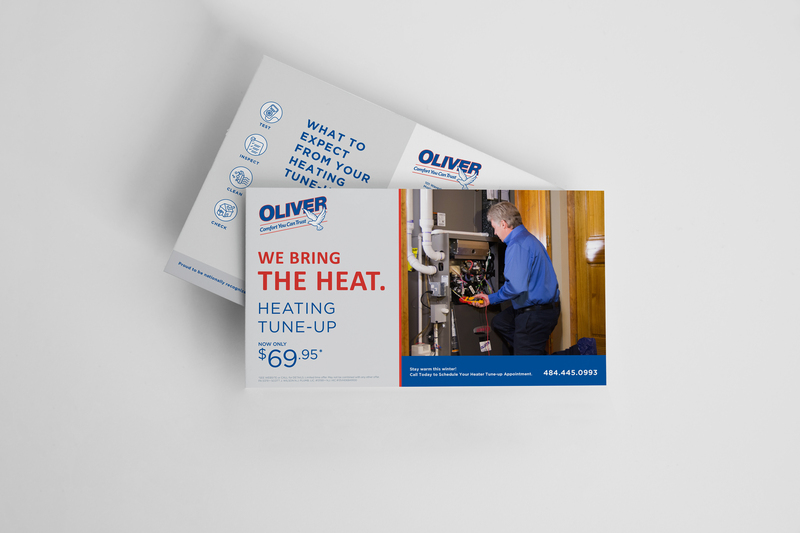 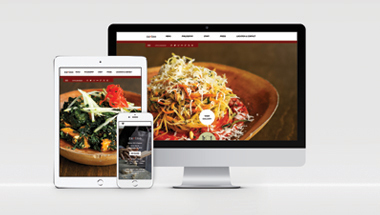 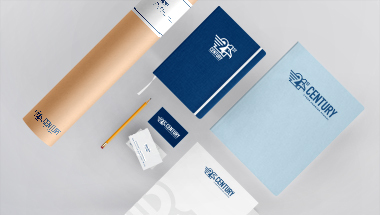 Through our strategy, we help the Oliver team effectively communicate all the services they have to offer, reach new potential customers, drive website traffic, generate new business, and humanize the Oliver brand.